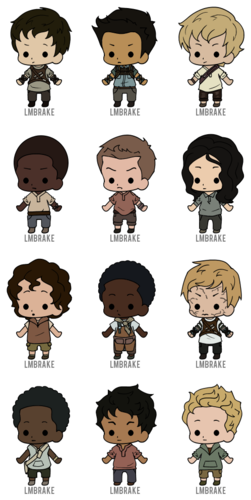 The Maze Runner Characters. That was made سے طرف کی lmbrake, check out her devianart! :). 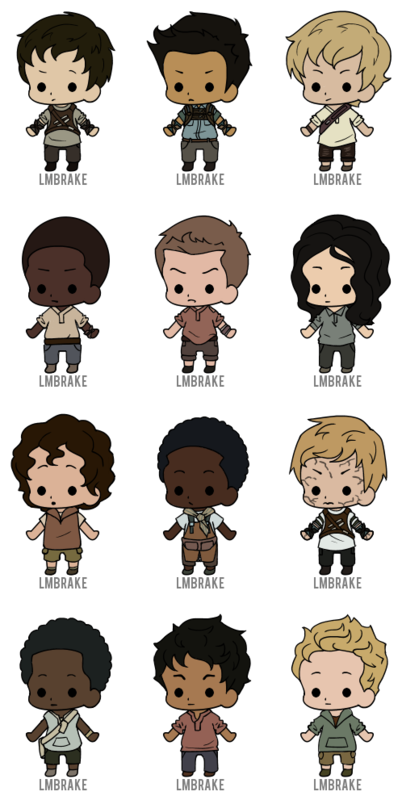 HD Wallpaper and background images in the The Maze Runner club tagged: photo.